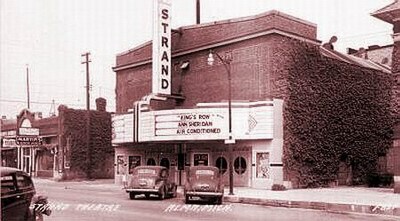 The Strand was a great theater. 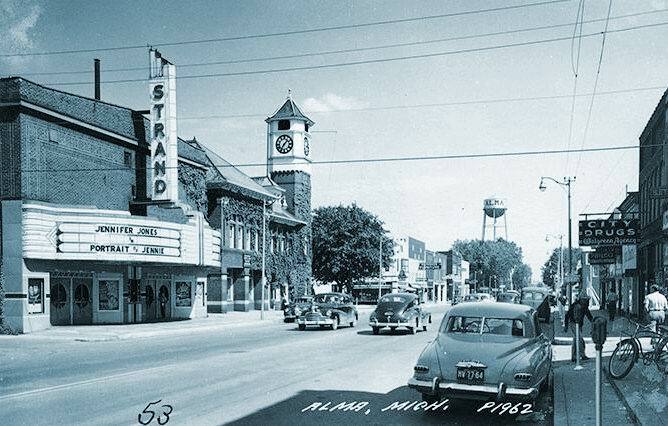 When I first moved to Alma in 1958 you could go to a saturday matinee for fifteen cents and a box of popcorn was a dime. My friends and I would go there almost every saturday if we could come up with the money. If we didn. t have any we would wald the roads out in the country on sat. morning and pick up beer bottles the parkers would throw out. They were only worth two cents then so we had to get at least five because our folks would usually throw in a nickle or dime. The one morning I was walking to school and theater had burnt down. Boy was I bummed. But they rebuilt it but they didn't put the balcony back in and that was where I always liked to sit. I remember taking a date to the movies there in 1967 and it was seventy five cents to get in and twenty five cents for popcorn. How things have changed. 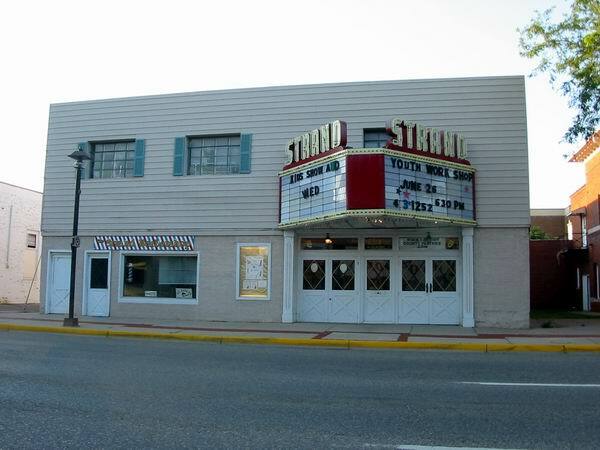 The Alma Theatre was not The Strand at all. The Alma was a cheaper theatre down the the street. 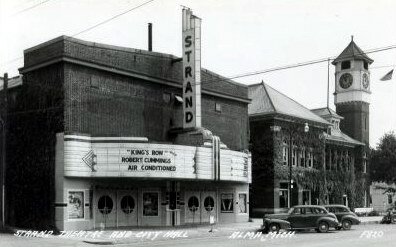 In the 1960''s my uncle Jack Musser managed the Strand Theater. I remember going there with my cousin, John Musser. Is this the same theatre thas was own and operated by Keith Musser & the Musser family in the 60's? Keith was a good friend of mine, we spent several nights and afternoons at the local racetracks in the Detroit area. The gorgeous Strand is now used for community events.